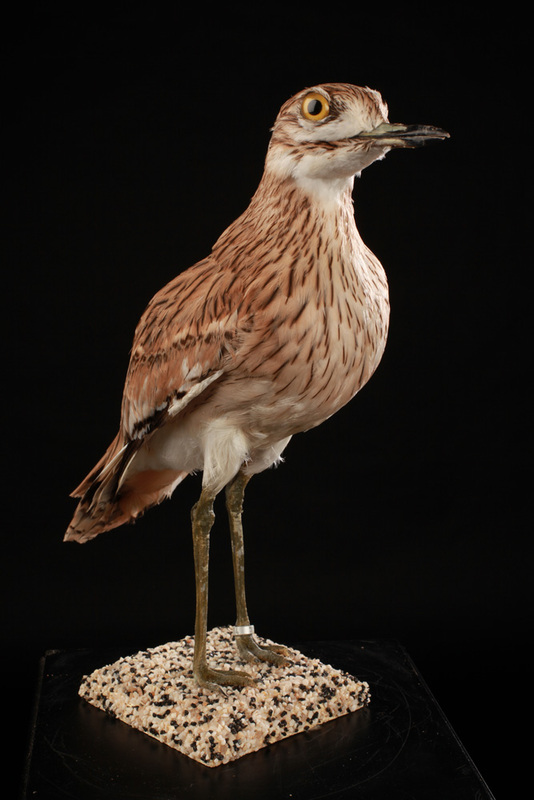 The Indian stone curlew is also known as the indian thick-knee. 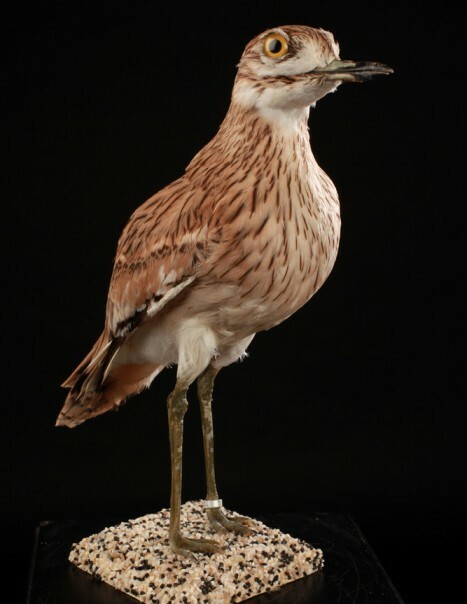 It is sometimes considered a subspecies of the Eurasian stone-curlew. It is a species of bird in the Burhinidae family. This long-legged bird with long wings and typically mimetic plumage has a short beak but big and thick for some species. They are found in all regions of the world except Antarctica as they are primarily tropical. They frequent open areas semiarid to arid or sometimes are near water.